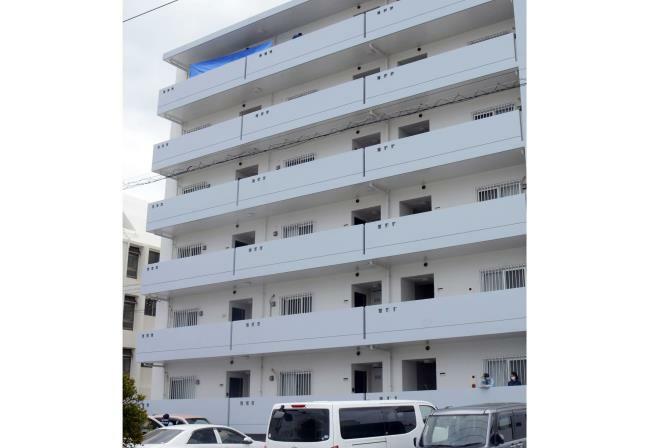 (Newser) – Tragedy struck Okinawa on Saturday morning when a US Navy sailor apparently used a knife to kill a woman and then take his own life, CNN reports. The bodies were found in a bloody bedroom on the Japanese island. "This is an absolute tragedy and we are fully committed to supporting the investigation into the incident," says the III Marine Expeditionary Force. The sailor, who remains unidentified, was attached to the III Marine Division, per Stars and Stripes. He was seemingly in a relationship with the woman, who was in her 40s and is also unidentified. Japan will be begging for our protection once China begins to get frisky in a few years. Be careful who you sleep with and make sure he or she is not a killer. Your life could be at stake. The Japanese are pretty screwed up by their own weird and superstitious culture just like any other. Something bothers me about this story. Yeah, the military has had trouble there, no doubt, but the whole stabbing her and then killing himself, with a knife, just doesn't sound right. I wonder if it was a Smollet, to further the division, by making it look like another crazed sailor attack. No reason to think that, other than the "suicide", but it could be. I wonder if we'll hear what they find in the investigation.